Tips to Maintain the Wooden Floors! Hard wood floors add to the beauty of your home and if maintained properly they last for decades; adding warmth, character and value to your place. However, the majority of people neglect them and this deteriorates their quality, making them look shabby. Below, we shall discuss the techniques for the proper care and maintenance of your hard wood floors, so that they can be preserved for years, and retain their beauty. 2)You need to protect your hard floors from scratches. Religiously apply furniture protectors to save your floor from getting scratched. 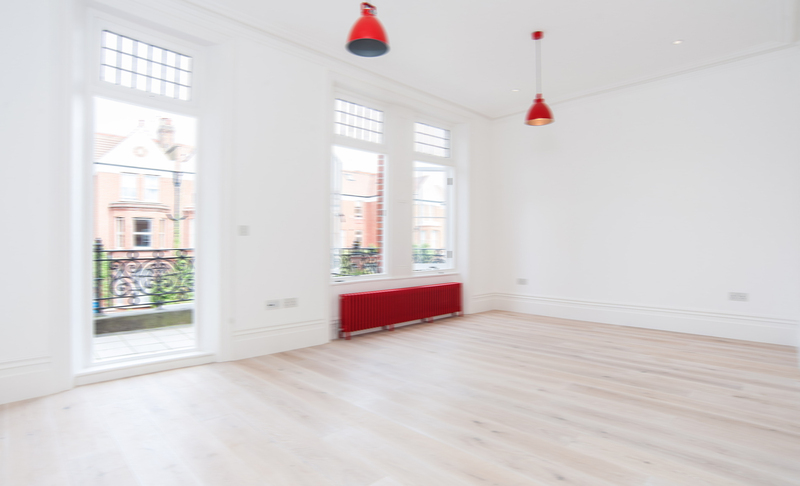 Installing a wooden floor is an expensive affair, so be more diligent about applying the felt protectors. 3)It is advisable to place rugs at the entrances and in high-traffic areas. The interior and exterior rugs capture the dirt before it scratches your flooring and spoils it further. 4)Use your vacuum cleaner or a broom to sweep the wood flooring regularly. Sweep the flooring every other day to remove the dust, dirt and other debris. 5)Water is one of the worst enemies of wood flooring. It can cause the wood to warp as well as stain, causing immense damage to your floor. You should never wet mop your floor, no matter how much you might feel tempted. 6)Get your floor waxed and polished regularly to ensure that your flooring remains as protected as possible. The maintenance of wooden floors requires a lot of patience. 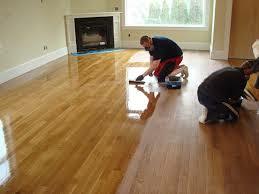 You might need the help of the professional sanding wood floors in London, to help you in taking care of your floors. Browse through the internet, and select the one that is suited to your needs and requirements.